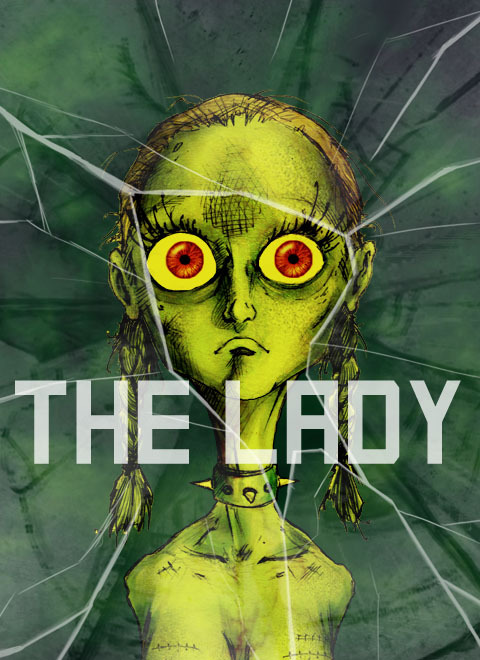 The Lady is a 2D Surreal Puzzle/Adventure game,with Horror elements. The game features hand drawn character art, photographic backgrounds, stop-motion themed animation, and a hauntingly abrasive analog soundtrack.The game is a short and surrealist emotional journey that takes The Lady through a series of fever dream hallucinations, while being at odds with her inner struggles of anxiety and depression. She encounters multiple versions of herself throughout the game, unsure of which versions to trust.The Gameplay Mechanics are inspired by classic SNES and Turbo Grafx16 type games. The level of difficulty is brutal, reminiscent of games such as Ghost N Goblins. The game is displayed in a “waist up” cinematic style, for a more personal experience. Gameplay features side-scrolling exploration, very simple puzzle solving (maze style situations), arcade-style battles, and plays in letterbox full screen HD. 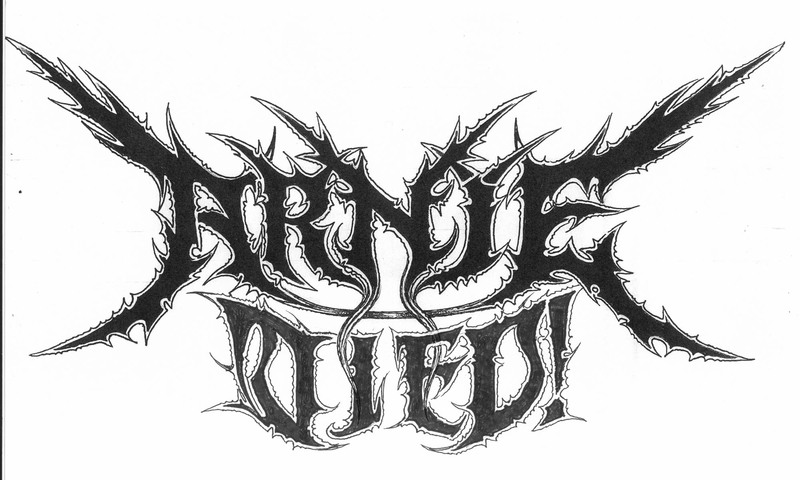 Here’s a look at the new logo(s) for my upcoming game “ARNIE DIED!” , hand drawn on actual paper by legendary metal logo artist Christophe Szpajdel. 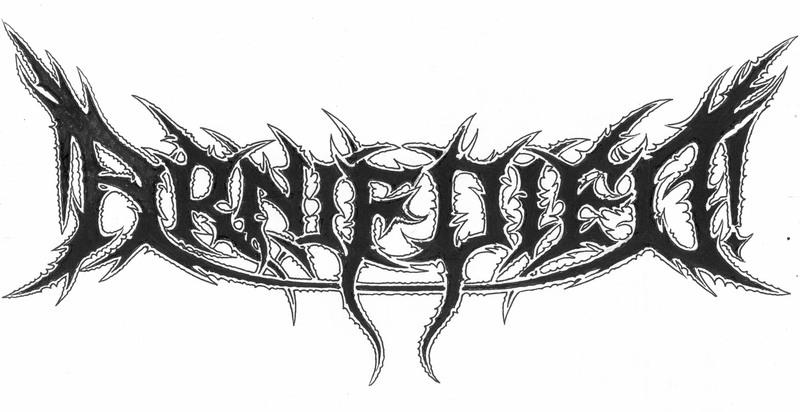 Christophe has done logos for numerous legendary black metal and death metal bands, as well as logos for Metallica and Rhianna, and now for my indie game “ARNIE DIED!”. The developer of surreal horror games "The Lady" and "The Grandfather" is directing a Horror Film. Arnie is walking! Here's a look at some tests against different backgrounds. Production on ARNIE is in full swing now, blocking with placeholders, making maps, etc. etc. You're game looks very nice and I hope to play it after I'm off this vacation of mine! You're unique art style compliments the overall tone of the game, and your game play, as I can see, is very simplistic in order to showcase the weird and surreal things, which seem to all amount to something later in the game. And overall looks very well executed. Edit: Sorry I didn't realize I wasn't signed in. Just played the demo of this game - loved it! Grab the demo now and support it on Greenlight because this game is weird and wonderful! Graphically beautiful, and the mechanics are nicely dark and twisted on occasions which I really like. Cannot wait to see the full game! Can someone make a game like "Jet Set Radio Future" ? It won't be scary like a "jumping out at you horror". Simply going by the animation and the sound, it sounds like this is going to be a dang interesting game, and will be heading over to steam and adding my support. Looking forward to seeing what you have in store for us. Thanks for the support! A lot more will be revealed this month. What is this? It's so weird that I just want to play it and know why. Hopefully I hear more from you guys. We will be revealing a lot more about game play soon, but keeping the story and other things a mystery, to be discovered in the game.